Melville Age-Friendly & Accessible Businesses (MAFAB) is a network made up of local businesses committed to implementing accessible and age-friendly initiatives that improve the customer experience for seniors and people with disabilities including those living with dementia. Seniors and people living with a disability make up a significant part of the community. The MAFAB network was created to support businesses meet the needs of this important group and is part of a wider strategy to ensure Melville is an accessible, inclusive and age-friendly city. The City of Melville was formally included in the World Health Organisation (WHO) Age-Friendly Cities network in 2010 and extends the benefits of being part of this network with local businesses as part of the MAFAB initiative. By raising awareness at a business level of the strategies that can be implemented to improve the customer’s experience accessibility and age-friendly service becomes more widespread across the community. One of the disabilities that MAFAB members wanted to gain a better understanding and awareness about was dementia. City of Melville linked MAFAB members with Alzheimer’s Australia WA and sourced resources to share with businesses. For some MAFAB members, such as Apple Garden City and Coffea Café staff training was offered, via the City of Melville’s on-line engagement portal, Melville Talks. - Garden City/AMP, foundation member of MAFAB, awarded the 2016 WA Seniors Business Award. - Garden City was recognised as the only retail centre in WA to implement strategies to provide outstanding service to seniors. - Dementia awareness training provided to network members who had requested support in this area. - Launch of Memory Café, a collaboration between Alzheimer’s Australia WA, Garden City/AMP and the City of Melville, to provide people living with dementia, and their family or carers, a monthly informal get together at Coffea coffee shop. - Reporting to Advocare on the potential for abuse of people in mobility devices at payment counters, as identified by a MAFAB member. - Feedback to the Council on the Ageing (COTA) about the benefits the Garden City Mall Walking group participants provide to MAFAB businesses at Garden City. 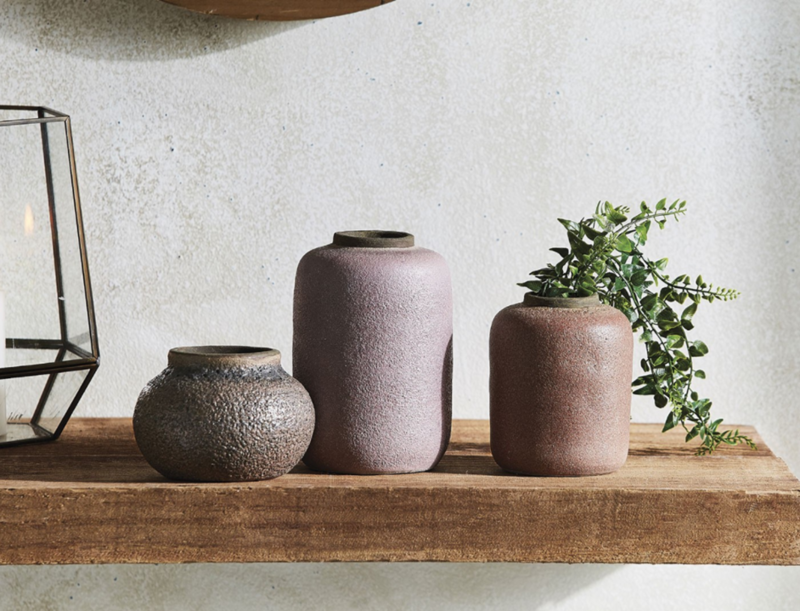 The upcoming trends in homewares straight from Milan - plus where to find them in-centre! Garden City is a proud sponsor of Edmund Rice Camps WA. Rediscover the beauty of paper at kikki.K.